Veteran Yoruba actress, Funmilayo 'Ijewuru' Ogunsola, died on Monday at her Ibadan residence. A family member, Adebisi Ogunsola, broke the news on Facebook on Monday. The deceased, who was famously known as Mama Ijewuru, was loved for her deaf-like display in movies. 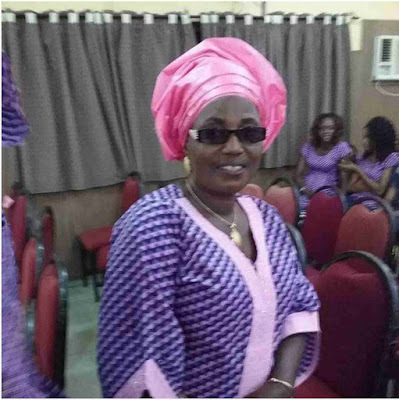 The deceased was the fourth wife of the late veteran Yoruba actor, Ishola Ogunsola, a.k.a. I Show Pepper's five legal wives. Her husband was one of the founding members of Association of National Theater Arts Practitioners.